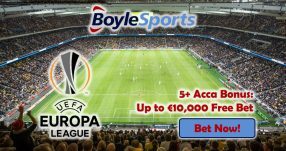 You are here: Home / Enhanced Odds Bonuses / Free Bet Bonuses / Horse Racing Betting Promotions / Specials Bonuses / Sportsbook Bonuses / Sportsbook Promotions / Irish Oaks Enhanced Odds: Get Even Song to Win 5.00 (4/1) at Paddy Power! 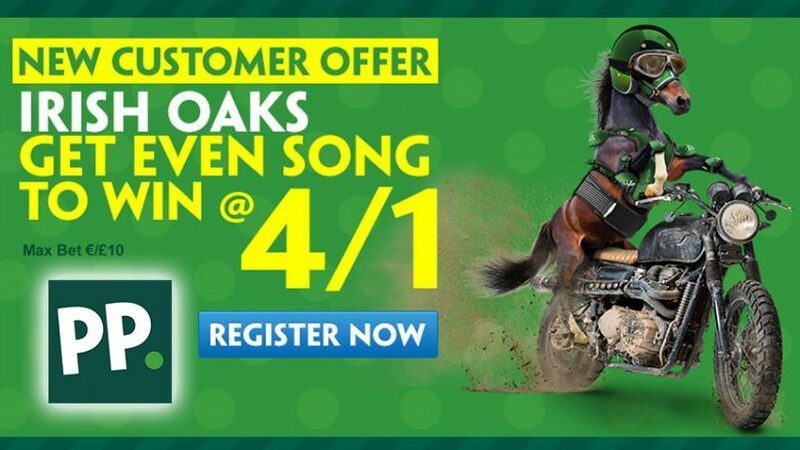 Irish Oaks Enhanced Odds: Get Even Song to Win 5.00 (4/1) at Paddy Power! Follow all the horse racing action at the Curragh Racecourse and place a wager with Irish Oaks Enhanced Odds! Bet on Even Song to win at the Curragh this Saturday with Paddy Power’s Irish Oaks Enhanced Odds 5.00 (4/1)! Simply make a bet up to £10 on Even Song and you could be walking away with five times that amount. 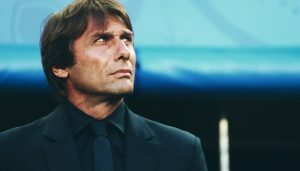 Just make sure you place the bet before 17:40 BST this Saturday (July 16), as five minutes after that Even Song will be on her way to a glorious victory! Irish Oaks Enhanced Odds Offer applies to UK and Republic of Ireland residents only. 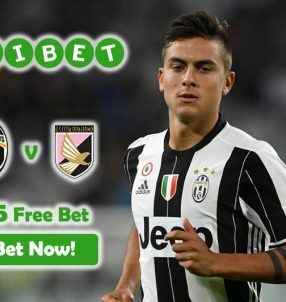 If you’re interested in all the other offers, check out Betting Herald’s online sportsbook section for more info about Paddy Power Sports Review. 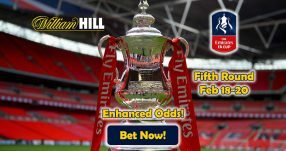 If Even Song wins, you’ll receive cash winnings based on the standard odds 1.73 (8/11) offered by the online sportsbook, while the extra amount will be given out in Free Bets! Aidan O’Brien, Even Song’s trainer, is confident she will perform well tomorrow at the Curragh which could see her build on her success at the Royal Ascot. “She’s in good form. She had a little rest after Ascot and we’ve been happy with her since. She seems to handle most types of ground and we are looking forward to running her,” said O’Brien. Bet on Even Song to win with Irish Oaks Enhanced Odds 5.00 (4/1)! Bet with Irish Oaks Enhanced Odds now!